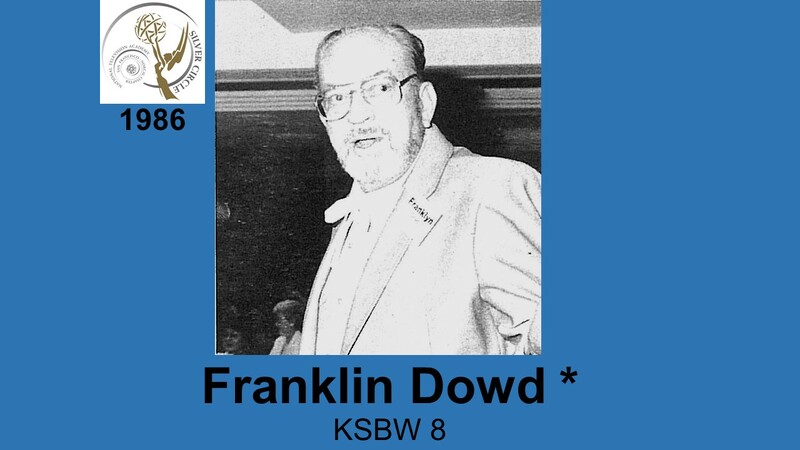 FRANKLYN DOWD, KSBW. :r\T, began his career in 1942. 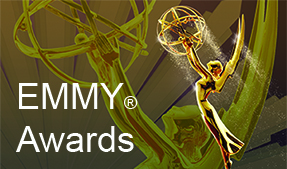 After a stint in radio, he entered TV in 1952 as an engineer with KFEQ.’.f\l, St. Joseph, Mo. as a transmitter operator, control switch­ er and projectionist.In 1955 it was on to Great Falls and in 1960 to KSBW where he now serves as Maintenance Engineer and TD.